'Night Circus' Comes To Town With Magic, Mystery A life-or-death competition between two young magicians plays out in Erin Morgenstern's debut novel. Layers of trickery and masterful sleight of hand make it hard to know what's real and what's fake. "My magic is sort of real-world magic," Morgenstern says. 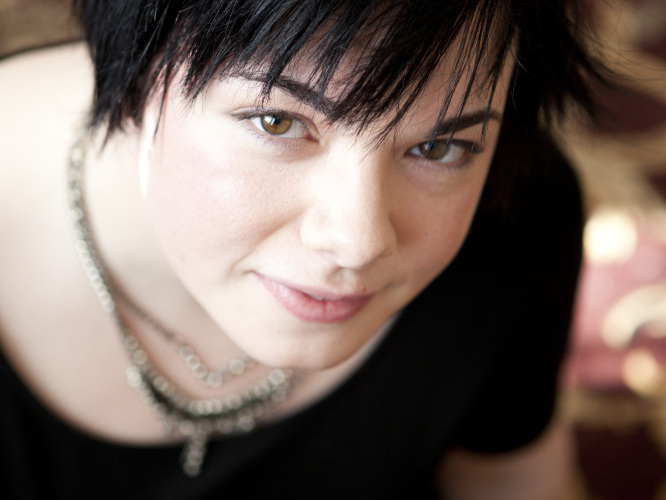 "That generation has grown up to say: 'Yeah, I may want to read Jane Austen. I may want to read Jonathan Franzen. But I also want to read this intoxicating imaginative narrative as well. I don't want to have to leave that behind just because I'm a grown-up.' And really there is no reason that they should." Miller, who says she has always loved fantasy fiction, is delighted to see this new trend. She says readers who might never have indulged in books about the fantastic now feel they have permission to take the plunge. "Obviously there are many adults who have never had any problem with reading narratives with elements of the fantastic in them," Miller explains. "It's more the falling away of the idea that only a realistic narrative is sufficiently serious or sufficiently highbrow or sufficiently adult for a self-respecting reader. It's more that once that falls away, then the basic human desire for stories of the marvelous just comes flooding in." Books like Lev Grossman's The Magician King and George R.R. Martin's A Dance With Dragons have already captured readers' imaginations this summer. 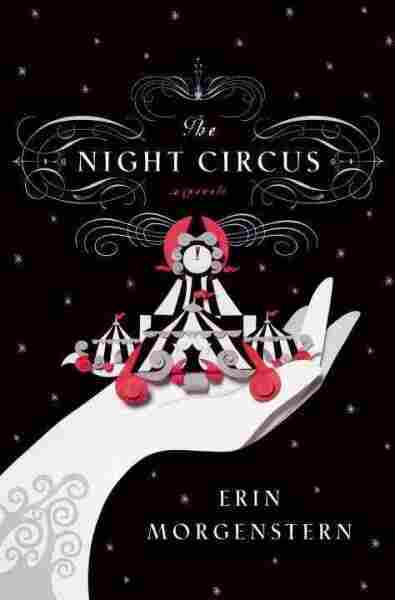 Poised to grab a chunk of this readership is The Night Circus by first-time novelist Erin Morgenstern. It's the story of a mysterious circus that is the setting for a prolonged life-or-death competition between two young magicians. Before it's all over, the two competitors defy all the rules of the game by falling in love with each other. "I figured out pretty early on that it wasn't a regular circus and that there were magical things creeping around the edges," Morgenstern says. Her own interest in fantasy grew out of her love for books like Alice in Wonderland and later, magic realism. "My magic is sort of real world magic," she says. "I like that accessibility of maybe the circus would show up in your own back yard. It makes it seem a little closer." An artist as well as a writer, Morgenstern describes the circus vividly. It is entirely black and white and made up of a series of tents, each one a fully realized world. No one knows where or when the circus will appear: "The circus arrives without warning," Morgenstern writes. "No announcements precede it, no paper notices on downtown posts and billboards, no mentions or advertisements in local newspapers. It is simply there, when yesterday it was not." The magic in the book is real. The two young contestants, Marco and Celia, have trained their entire lives for the competition, the rules of which they only barely understand. But if they are in the dark, the people around them are even more so. They think the magic of the circus is trickery — a very sophisticated sleight of hand. No one is quite sure what is real and what is fake. "I liked the idea of having actual magic performed as stage magic so you could assume that it was just a trick, that something was all smoke and mirrors, but there's that feeling in the back of your mind: What if it's not?" As mind-boggling as Marco's and Celia's tricks may be, they still have to play by certain rules. Morgenstern has allowed their magic to go only so far in helping them shape their own destinies. "The phrase 'nothing is impossible' comes up a lot," she says. "I think I wanted to play with that a little bit and have ... limits to what can be done: That there was a life-and-death aspect, that they can't fix certain things." Magic may not be able to fix everything, but in the world of books, it's a force to be reckoned with — and enjoyed.